I am so damned excited. We never get movies like this. They always go straight to DVD. 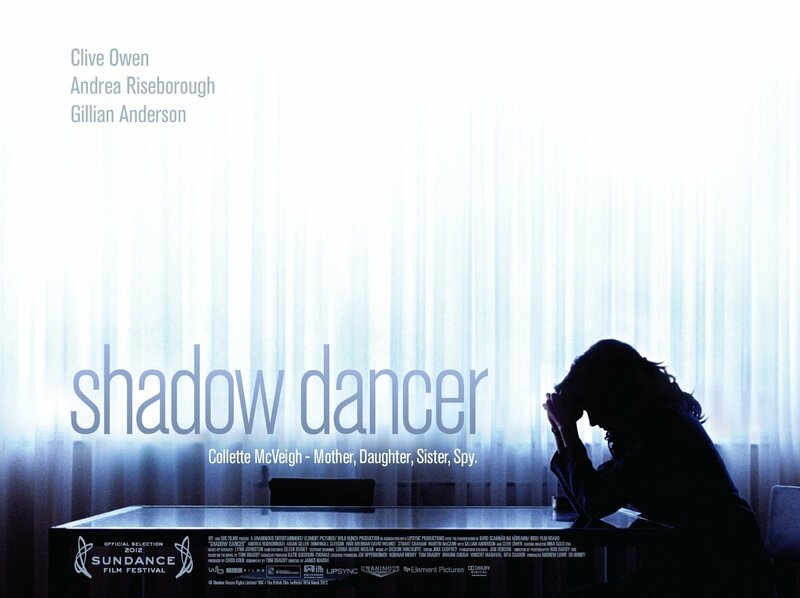 So imagine my surprise when browsing my favourite boutique cinemas upcoming releases to see Shadow Dancer as coming soon - October 4th!